Proclaim 19 Convention Hotel Rooms: Book by February 15! - NRB.org NRB :: Proclaim 19 Convention Hotel Rooms: Book by February 15! HOME > NEWSROOM > ARTICLES > NRB TODAY ARTICLES > Proclaim 19 Convention Hotel Rooms: Book by February 15! After February 15, rooms cannot be guaranteed at the best rates for Proclaim 19 (March 26-29). 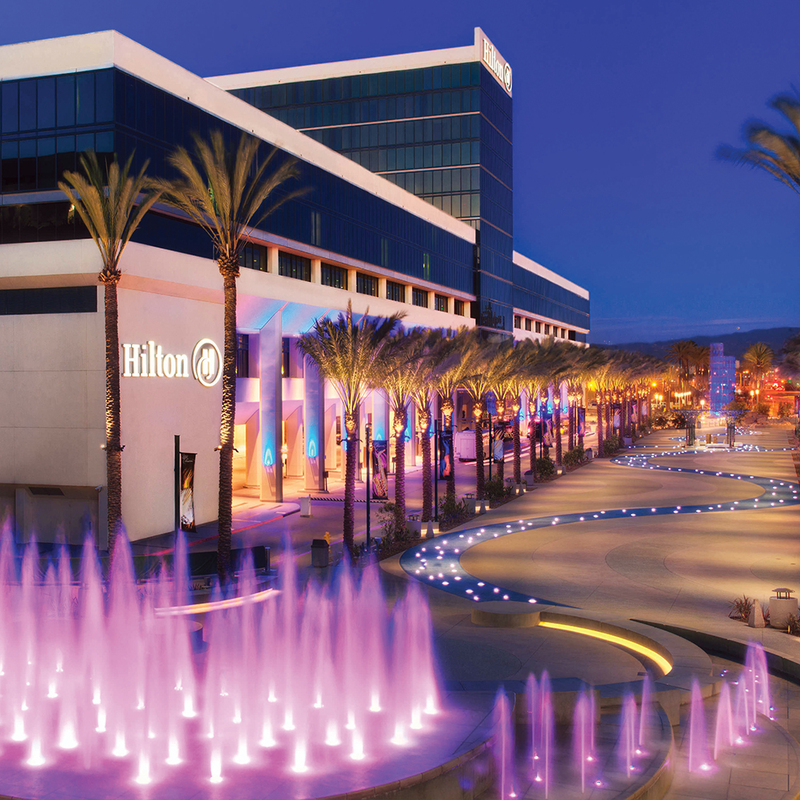 There are two convention hotels on the Anaheim Convention Center property: the Anaheim Marriott and the Hilton Anaheim. Very few rooms remain at the Marriott, but rooms are available at the equally convenient Hilton — but you must act soon to ensure you have a room. Also, do not make your hotel reservation through any outside organization or service. Unauthorized outside agencies may attempt to contact registered and potential attendees, exhibitors, and sponsors to offer assistance with hotel room reservations. Be advised that such outside agencies do not represent NRB, Proclaim 19, Anaheim Marriott, or Hilton Anaheim, in any manner. Make your lodging reservations through the direct links provided here. Don’t wait! Reserve your room today! To view the Convention schedule, click here. To view the list of speakers and to register for Proclaim 19, click here.